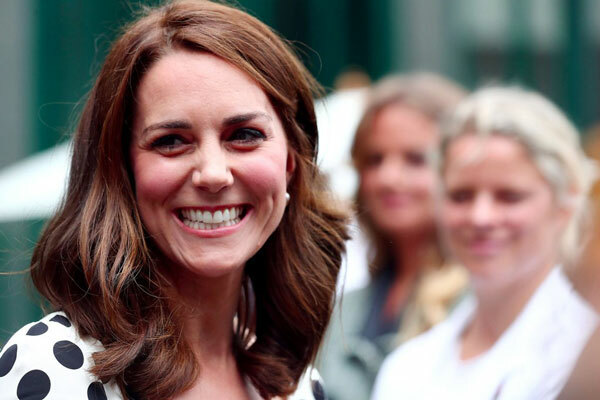 The Duchess of Cambridge Goes for It! Despite the numerous celebrities who have gone for the big chop in the past year or two, this one still comes as BIG shock. But, surprise or not, we are instantly in love!! Just take a look at a few more snaps, courtesy of Popsugar, and you will be in love too!